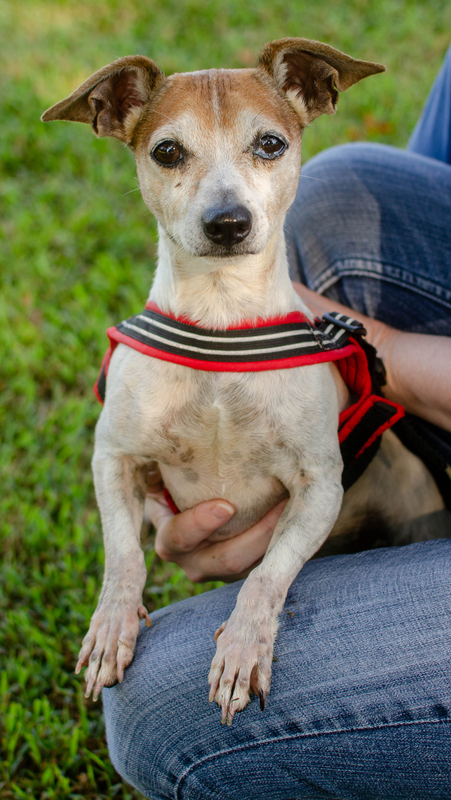 Kelby is an 8-year-old Jack Russell Terrier mix with a boatload of energy and an independent air. He enjoys the company of his humans, but he also likes his own space and wants to come to you when he’s ready for loves. He prefers to run around enjoying the wonders of nature, barking happily at birds, and sniffing the air for interesting scents rather than cuddling on laps. So if you’re looking for a companion who will be delighted to take long walks but doesn’t demand lots of snuggles, Kelby is your man. 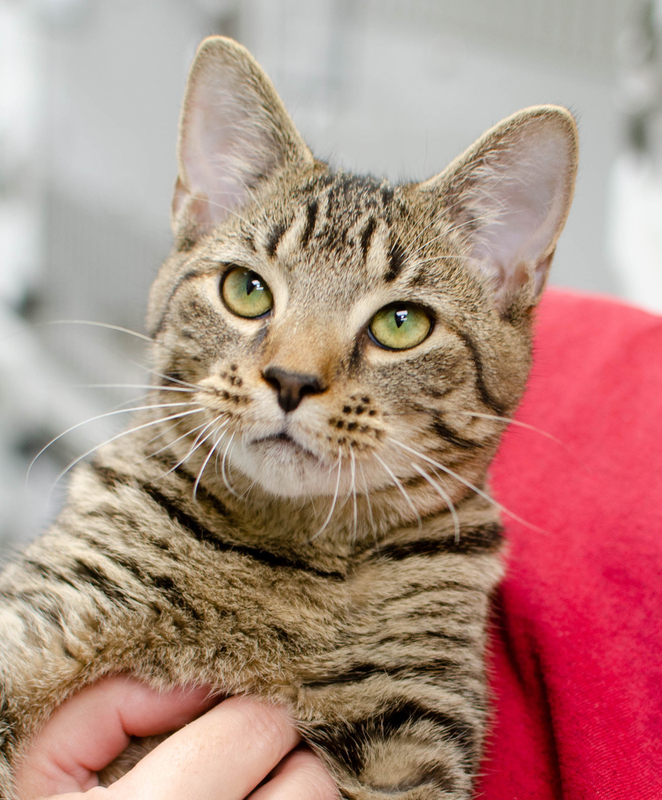 Visit the new Adoption Center to meet this handsome fellow. Mohammed is one of the most loving, kindhearted kitties you’ll ever meet. 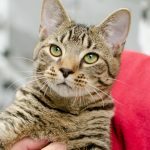 Plus, he’s a truly dapper young man, a lovely grey Tabby with gorgeous green eyes rimmed with yellow-gold. But it’s his personality that draws everyone in. He’s only 5 months old, so he is energetic, but he seems to like spending his time snuggling, giving head butts, and begging for belly rubs much more than chasing around toys. 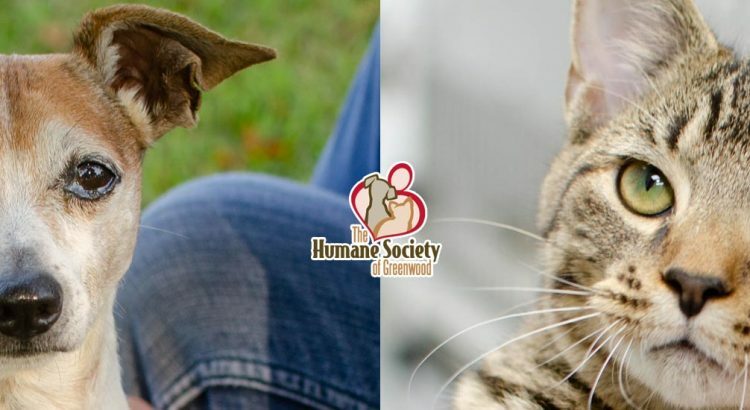 Mohammed has grown up with a number of siblings, all of whom have found forever homes, so he is quite used to sharing his space with other cats. This gentle feline is simply looking for someone to return the love he so readily gives.